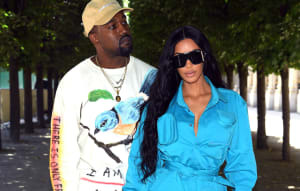 Not 24 hours after debuting his eighth studio album ye at a ranch in Jackson Hole, Wyoming, Kanye West is back to the drawing board for his new LP with Kid Cudi. On Friday night, he tweeted out an image of a whiteboard with the tracklists for both albums side by side. It's worth noting that the album's original working title Kids See Ghosts has been shortened to Kids in this instance. 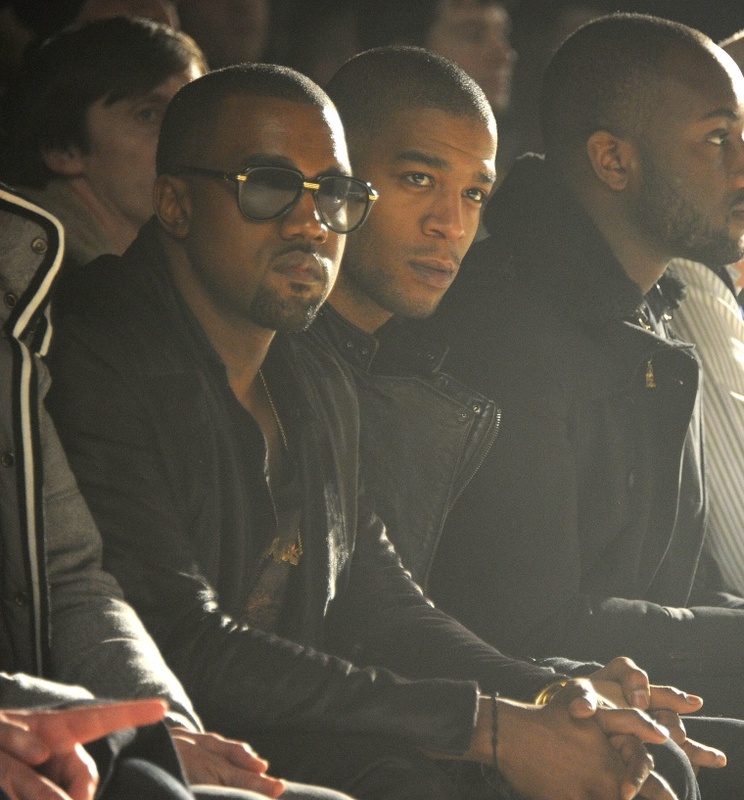 The seven track project includes a "Cudi Montage" and a missing fourth track, although there is a numberless track called "Extasy" written at the bottom. Check it out for yourself below. Kids Who See Ghosts is due out June 8th, but until then, Cudi appears on the ye track "Ghost Town."